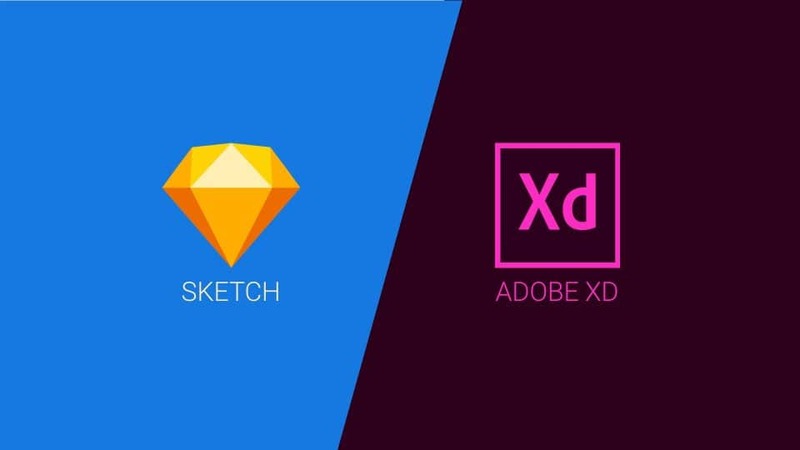 For years, Sketch has been the industry standard for UX/UI designers. That will change in the years to come. Software giant, Adobe continued its expansion by releasing Experience Design (XD) as a part of their Creativity & Design catalog. Community Involvement: With Behance in its stable, it poises a series of creative contests, partnership with Daily UI, and live-streaming YouTube demos to ingrain itself into the psyches of current designers. Business Model: Adobe’s subscription service for apps allows them to package XD with the Creative Suite. Plus, with the student and teacher rate of $19.99 per month, XD will now be at the fingertips of the current and next generation. Sketch provides its own education discount, but not the value of a robust set of tools. Cross-Platform Optimization: Sketch does not import Photoshop files (PSDs). Like other CC apps, XD can import more than PSDs. Users should expect more features similar to InDesign or Premiere Pro where creators can import Adobe files, edit them in their respective software via menu selection. Designers have deadlines and time is money. The takeover will not be overnight, however the signs are clear. XD has a long road, but the churn will mirror that of the churn from Final Cut Pro to Premiere Pro. The suite convenience will send Sketch to the same realm as Quark. Adobe released XD in beta on March 14, 2016 for macOS users. Nine months later, Windows users gained access to the beta UX/UI cloud application. XD exited beta in October 2017.